Pilobolus crystallinus, Living, Plate is rated 1.0 out of 5 by 1. Known as the shotgun fungus because it discharges its entire mature sporangium a distance of several centimeters. That discharge is usually toward a source of light, so it is recommended for demonstrating phototropic response in a fungus. 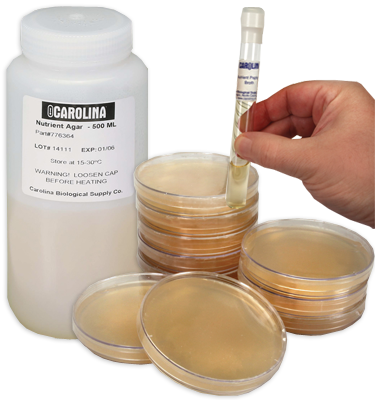 Pilobolus crystallinus is sold as a plate culture. Rated 1 out of 5 by PBN1102 from Not so good. All of my cultures had fired off before I got them :-(.